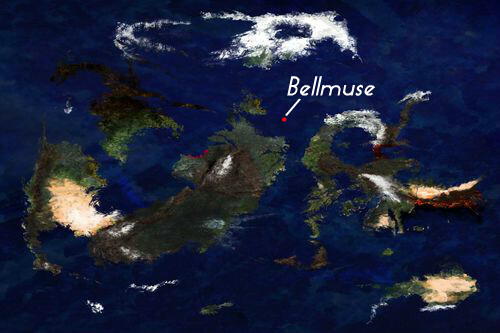 Bellmuse is a tiny island Kingdom barely on the continent of Vale. As the creatures of Grimm appeared all throughout Remnant, Four kingdoms stepped up and began to train hunters and huntresses, eventually becoming like beacons of light to the entire world. Bellmuse was not one of these Kingdoms. 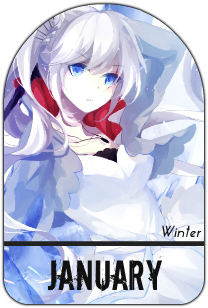 However, it wanted to join in on the action, to help bring hope to Remnant through the Grimm and Darkness. Thus, a Hunter's Academy was built in the mountains of Finnek Forest; Syne Academy. Syne Began to recruit for their school, a difficult task as it was not easy to find proficient fighters in Bellmuse. Still, with the growing number of lurking Grimm, the kingdom could not afford to waste time. The Grimm were finding themselves in towns and villages, endangering all. They needed to be put to an end. The kingdom appointed a former student of Beacon Academy in Vale as the Headmistress of their academy, in hopes that she could forge the school into the ray of light that Bellmuse needs. So, what will it be? Will you join the ranks and put a stop to the Grimm, or will you side with them and bring destruction?